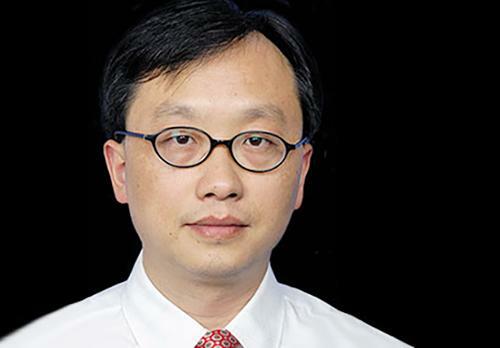 Leading the effort are Geely Automobile Holdings and Great Wall Motor Co.
What's behind the trouble at an automaker that not long ago was being lauded for its decade of success under new ownership? 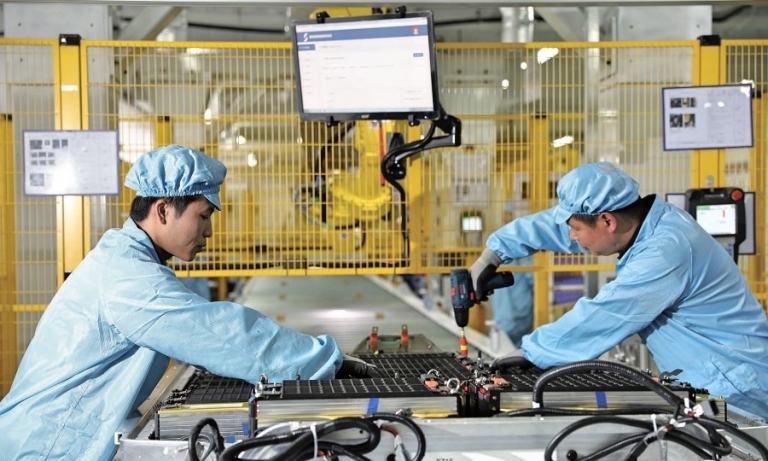 Sales of electrified vehicles have surged in China for years. But until recently, it remained unknown who was buying many of the vehicles. The trade war has had a negative impact on the Chinese economy, but it's prompted changes in the Chinese auto industry that will make it healthier and more competitive in the long run. 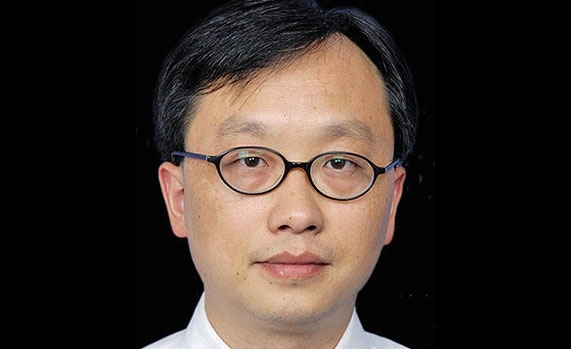 Huang Ximing was once a Ford engineer in the United States. 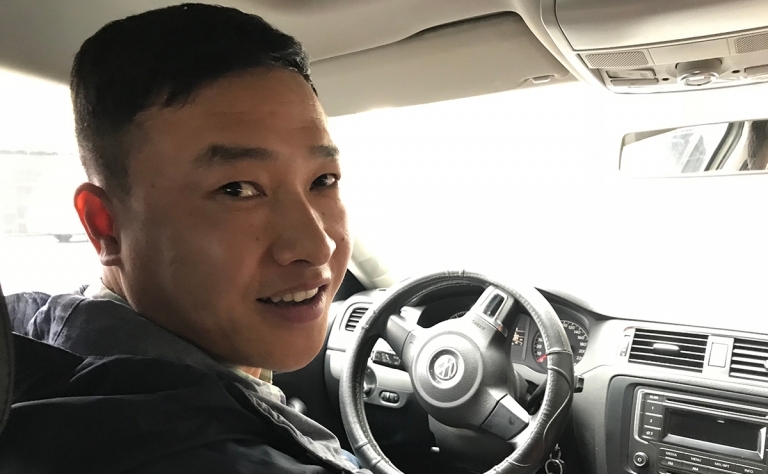 He's now banking on that background to help make his Bordrin Motor a survivor in China's hypercompetitive EV market. Industry trade groups and market research firms have produced various theories to explain why the market suddenly ran out of steam. But a website tracking peer-to-peer lending in China has provided one plausible factor. 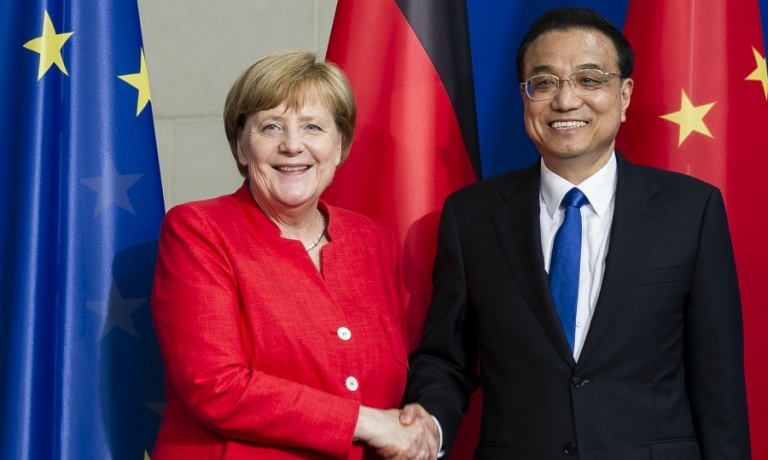 Chinese Premier Li Keqiang's government allowed BMW and VW to gain control over local ventures ahead of their foreign rivals, giving the German automakers a boost in the world's largest vehicle market. The Chinese auto market is relatively healthy. Foreign automakers in China have had only one major challenge: how to ramp up electrified vehicle output. Now they have another headache. Didi Chuxing, the Chinese ride-hailing giant, is partnering with 31 auto industry companies to develop models for shared mobility and new standards for electrified vehicles. 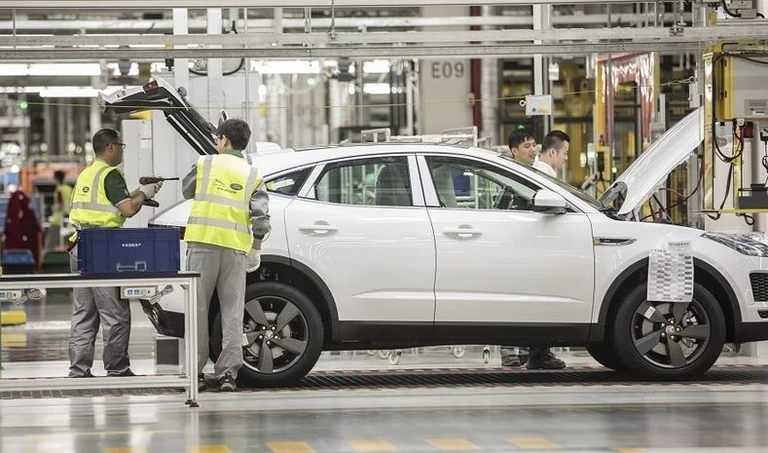 A complete separation will be hard for some global brands that manufacture in China, and it may not be desirable for major global automakers such as General Motors. It's probably unrealistic to expect imports to account for a sizable portion of vehicle sales in China. What emboldened GAC to try U.S.? What led Guangzhou Automobile Group to announce plans last week to enter the U.S. market, widely viewed as the world's toughest?